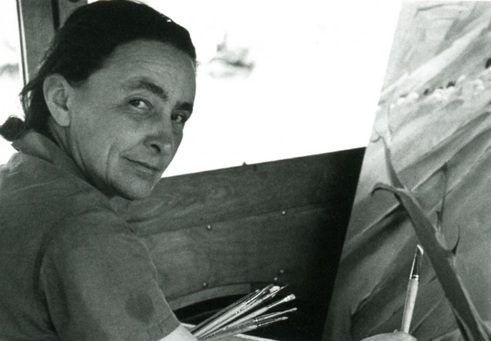 Georgia O’Keeffe was one of the first influential female artists and one of the pioneers of modern art. 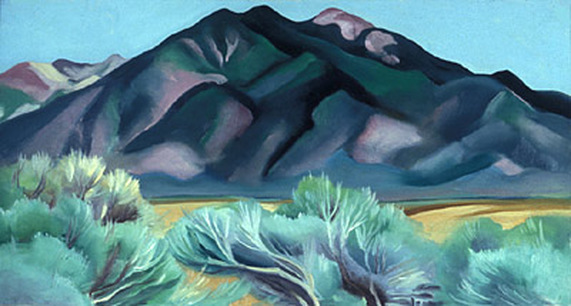 She was known for her flower canvases and southwestern landscapes. 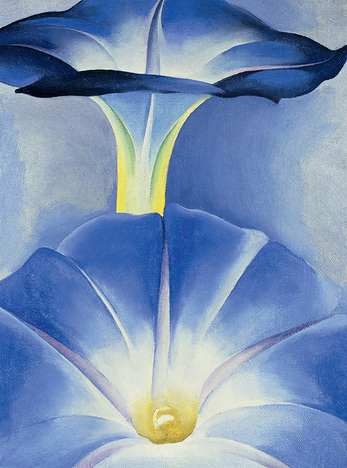 Much of Georgia O’Keefe’s art focused on flowers. 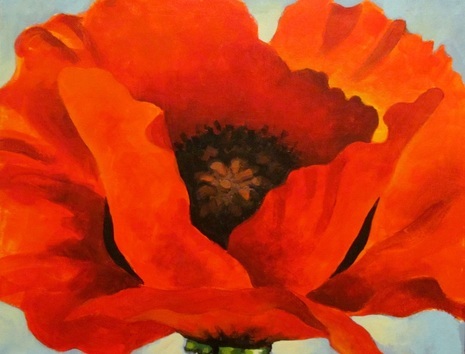 She chose to paint the flowers on a large scale. Scale relates to the size of an object as compared to what is thought of as a normal size. 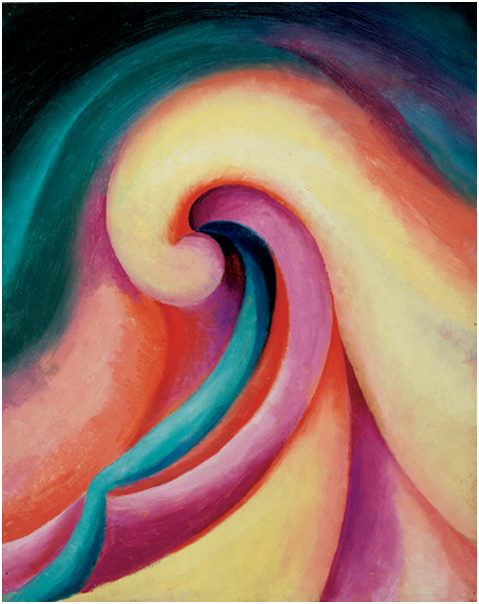 O’Keefe’s flowers were painted in such a close-up view that the colors and shapes form an abstract design. 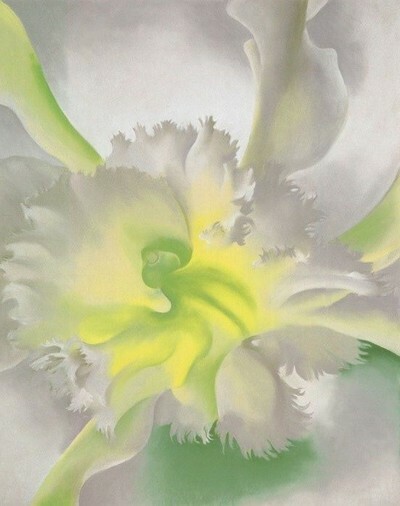 By changing the “scale” or normal size of a flower, she drew attention to it and changed it into an abstract painting. Scale is how an object compares in size to other objects. 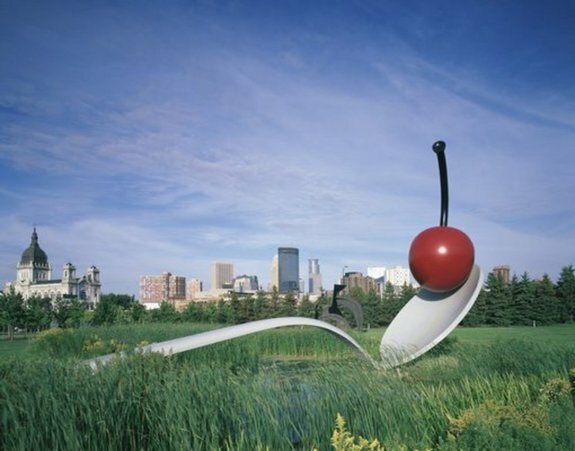 This sculpture uses scale to make us look at the forms and colors of this spoon and cherry. 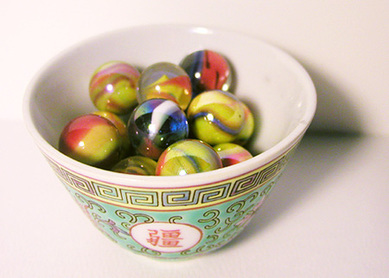 Many times, scale involves comparing the size of objects to the human body. This painting of an ordinary-looking man is enlarged, making viewers notice the face and details. Words often used to describe scale include: life-sized, oversized, and miniature. 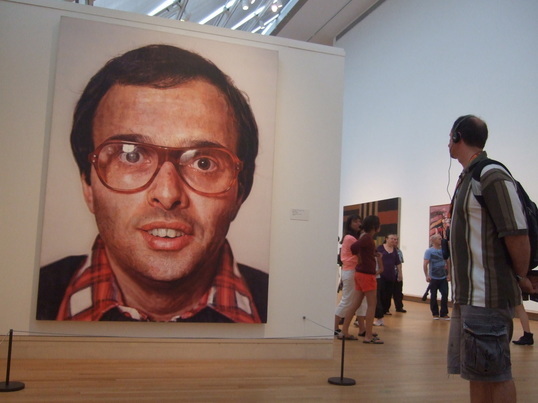 When an artist chooses to show an object as oversized or miniature it is often because he or she wants to draw attention to the object or to make the viewer see it in a new way. 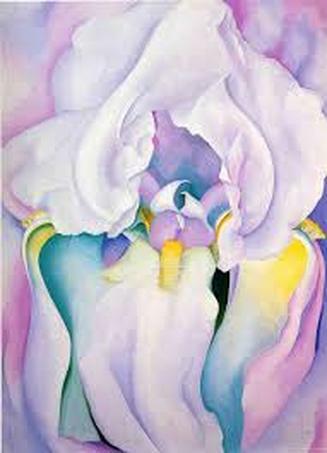 O’Keeffe enlarged flowers to make people see them with new interest. 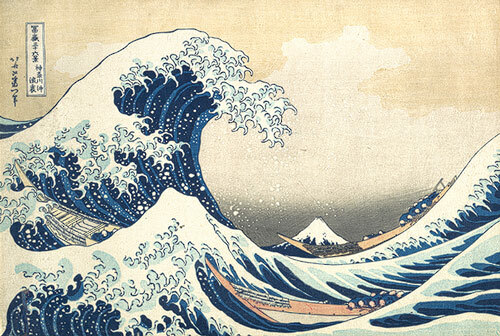 In The Great Wave Off Kanagawa, Hokusai used scale to make the viewers focus on the wave and to express the wave’s power. 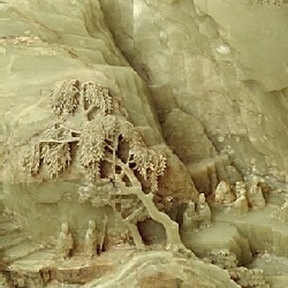 The humans appear tiny and helpless, and even Mt. Fuji looks dwarfed by the large wave. 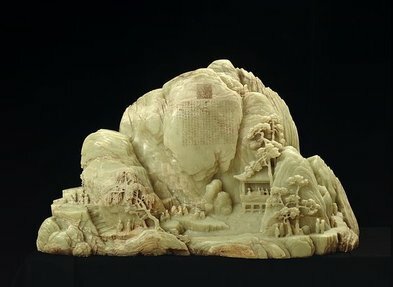 The artist who created this jade sculpture used scale to show how small the humans were in comparison to the mountain and landscape around them. 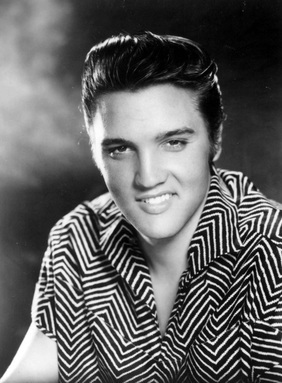 He wanted to emphasize the importance of the natural world. 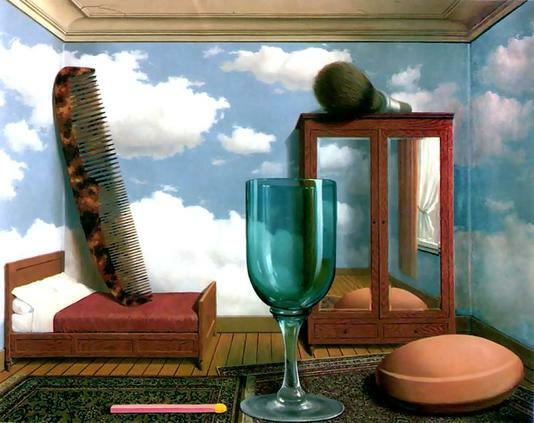 In the painting by Magritte, objects are abnormally large in scale, creating a bizarre setting. 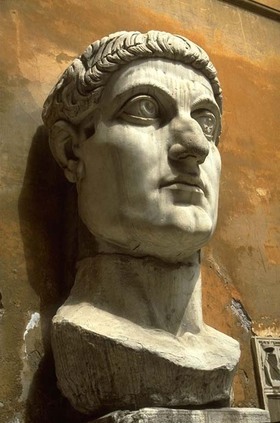 In the sculpture of Roman emperor, Constantine, the artist made Constantine’s eyes larger in proportion to the rest of the face. He also made his forehead shorter. 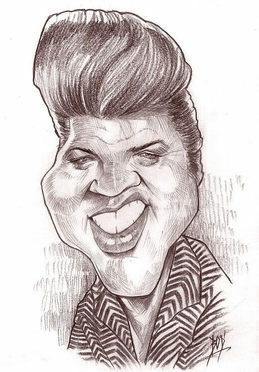 The artist had reasons for doing this. He was trying to show emperor Constantine as a person concerned with spiritual matters. 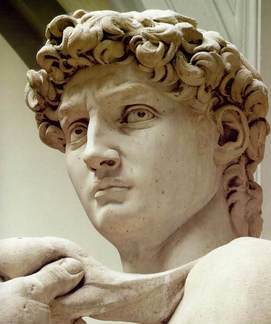 In the sculpture of David, Michelangelo made the face in what was considered perfect proportion with no parts of the face made larger or smaller in size than normal. 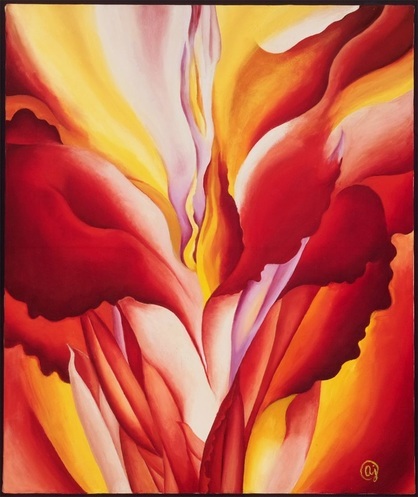 He wanted to show the human body as something created by God as a thing of beauty. 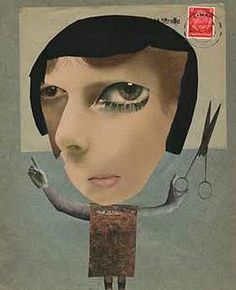 Artist Hannah Hoch (Hotch) created collage artworks using photos. 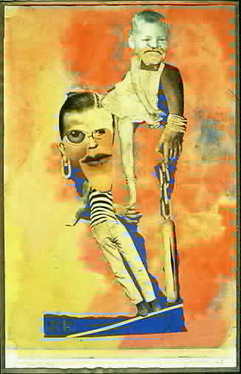 She distorted proportions of human figures to make a political statement about her world of Germany just before World War II. When parts of an object are exaggerated or not in normal proportion in tends to startle or even bother a viewer. 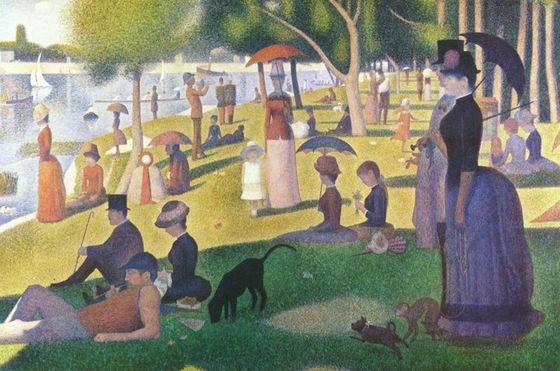 Art that has figures with normal proportions gives a more restful or calm feeling, such as Seurat’s Sunday Afternoon on the Island of Grand Jatte. 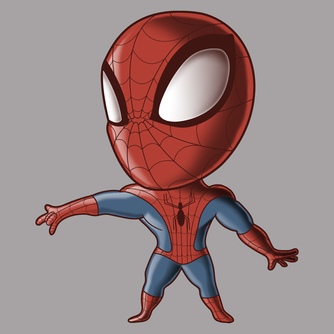 All of the people are correctly proportioned, even if there isn’t a lot of detail on them. 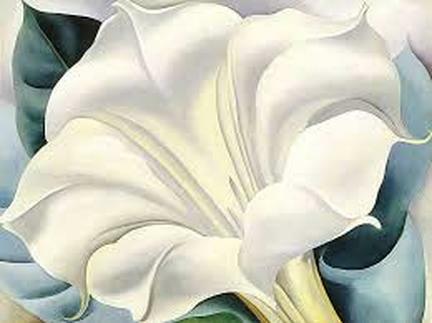 Georgia O’Keeffe’s flowers are enlarged in scale, but they are correct in proportion. 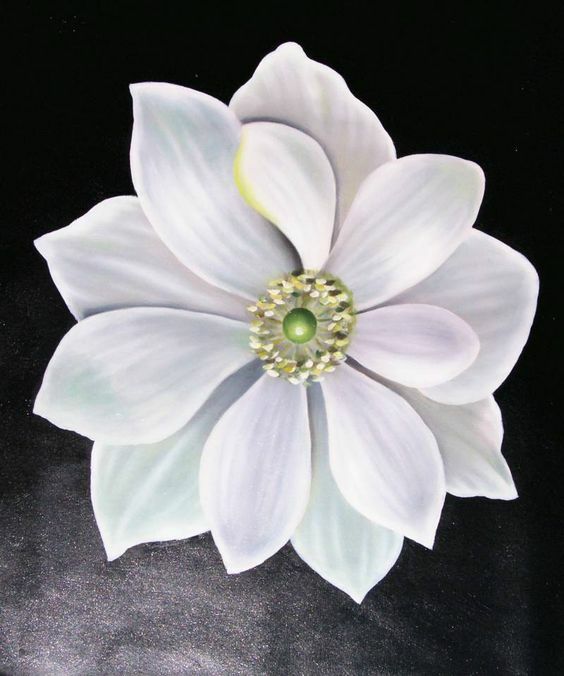 That means the flower looks larger than it does when seen in real life, but all of the parts of the flower are in proportion with each other. They are the right sizes when compared together. 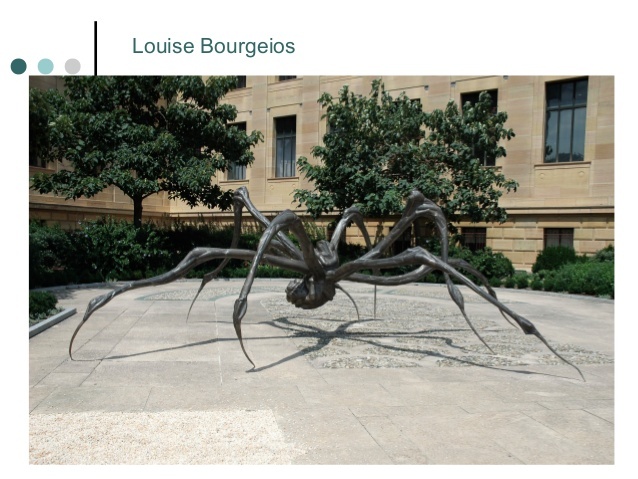 Scale and proportion both deal with the sizes of objects or elements in an artwork. 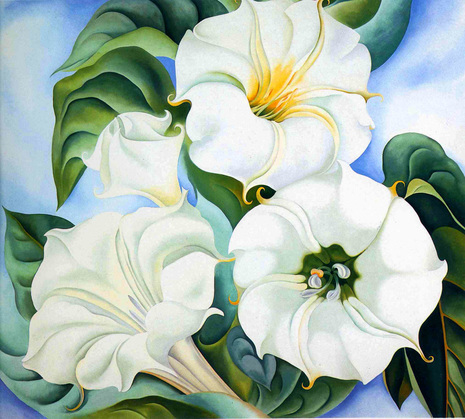 Sometimes an artist wants to enlarge a drawing or photo onto a larger piece of paper, canvas, or other surface. A good way to enlarge or reproduce an image is with the grid method. This requires a little math and ruler skills. First, a grid needs to be drawn over the photo or drawing you want to use. An artist would use a ruler and measure equal squares to form a grid over the photo. Then the artist would measure and draw a second grid on the larger paper or canvas where he wants to draw the photo larger. The size of this new grid and the squares must be of equal ratio to the size of the first photo and squares. Then the artist draws the image onto the bigger paper, focusing on one square at a time, which makes it easier to get the drawing the right size and the lines in the right places. 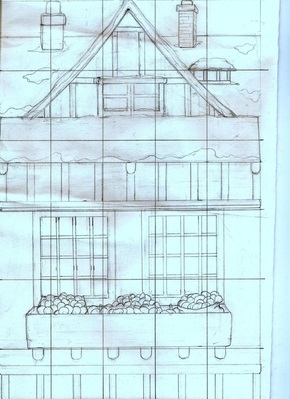 When the reproduced drawing is finished, the grid lines are erased, and the artist has an accurate reproduction of the photo or first drawing. 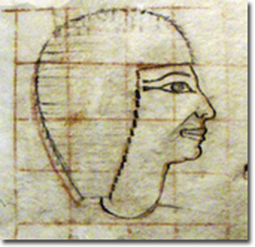 Artists have used the grid method since the days of the ancient Egyptians. Even Renaissance artists such as Leonardo da Vinci used the grid method. It is a good way for anyone to transfer a drawing and keep it the same size or enlarge or shrink it while keeping it in the correct proportion. 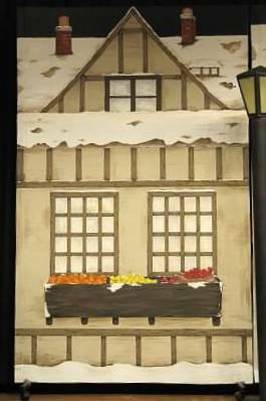 Mrs. Hurdle used the grid method to enlarge her drawings of London buildings for the set of last year's GT play, A Christmas Carol. Art is Fun,. "The Grid Method: An Easy Step-By-Step Instructional Guide For Transferring Or Enlarging Images". N. p., 2016. Web. 4 Feb. 2016. The Art Story,. 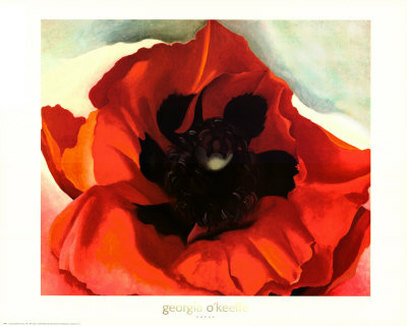 "Georgia O'keeffe Biography, Art, And Analysis Of Works". N. p., 2016. Web. 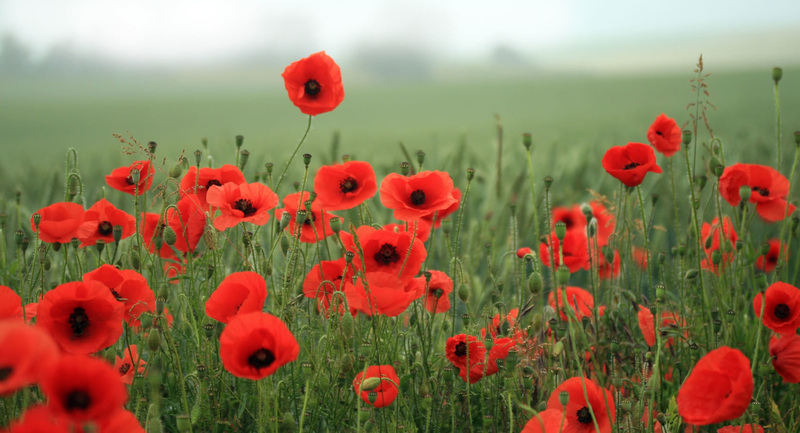 29 Jan. 2016. Crew, The. "Principles Of Design: Scale And Proportion". kidCourses.com. N. p., 2014. Web. 29 Jan. 2016. Nyberg, Jeanette. 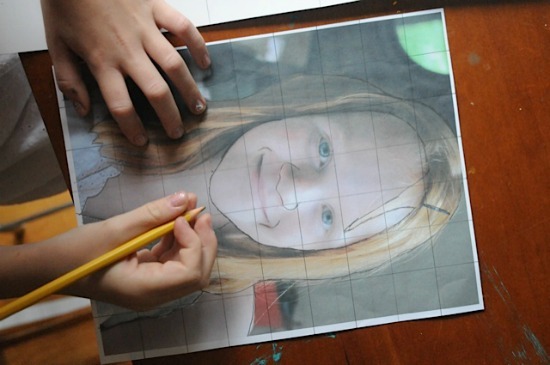 "Grid Drawing With Kids: Portraits • Craftwhack". Craftwhack. N. p., 2013. Web. 4 Feb. 2016. Teacher, The. 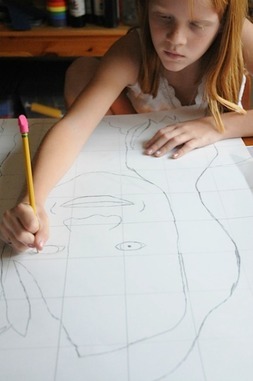 "The Helpful Art Teacher: How To Create And Use A Drawing Grid".Thehelpfulartteacher.blogspot.com. N. p., 2012. Web. 4 Feb. 2016.